On the eve of the Belmont Stakes, Belmont Park joined the boycott of Anheuser-Busch distributor Clare Rose over the company’s poor labor practices and ongoing strike. 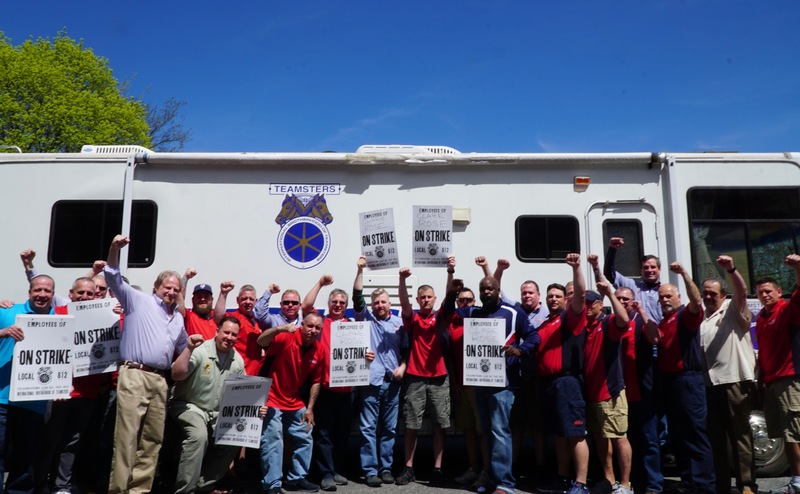 Clare Rose drivers and warehouse workers, members of Teamsters Local 812, have been on strike since April 23rd, when the company illegally cut drivers’ wages by 30% and ended the workers’ pension. Teamsters Local 812 negotiated with Clare Rose for months without progress before the highly-profitable company imposed the huge wage and benefits cuts, causing the strike. After workers had been on strike less than one day, the company sent them letters saying they were being permanently replaced and directing them to the National Right to Work Defense Fund for assistance quitting the union. Other Teamster locals that represent security guards, jockey valets, and other workers at the racetrack cheered the decision to boycott Clare Rose. The Brookhaven IDA has also opened an audit of Clare Rose. The company has received over a million dollars in tax breaks from the IDA, but is required to maintain employment levels in exchange. Clare Rose’s decision to fire its union workforce likely puts the company in violation and the IDA can revoke future subsidies and even demand repayment of past subsidies. 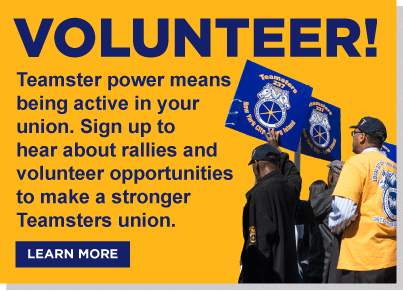 Teamsters Local 812 represents more than 3,500 Teamster families working in the beverage industry. Its members produce, haul, deliver, merchandise, and sell soda, water, beer, and sports drinks throughout the New York metropolitan area.